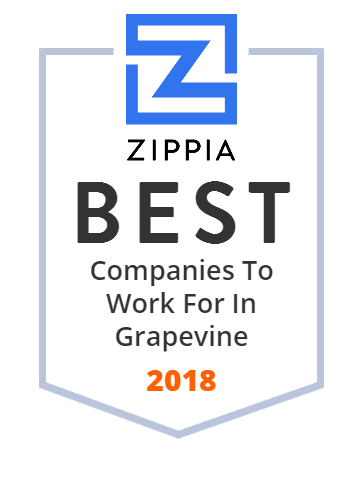 We hand-curated a list of the best companies to work for headquartered in and around Grapevine, TX using data on salaries, company financial health, and employee diversity. The Original Mobile Attic Portable Storage Container. Door to door service. We deliver the portable storage unit to you. We beat PODS prices. defi SOLUTIONS loan origination software platform gives banks, credit unions, auto lenders flexible technology for their lending programs. Texas-inspired, homestyle restaurant serving up Southern Classics! Famous for the Chicken Fried Steak, and other crowd favorites such as Chicken Tenders, Strawberry Pecan Salad, Blackened Tilapia, Crispy Fried Catfish, and Dr Pepper Chocolate Cake. Smart Start is the leading Ignition Interlock Device provider. We have the best in customer service and ease of product use with more than 1,800 locations.